Home / All BambooPlants.ca / Parthenocissus quinquefolia. 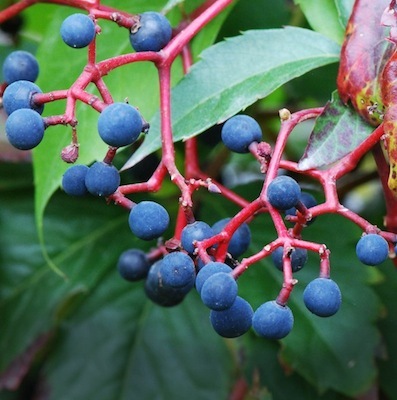 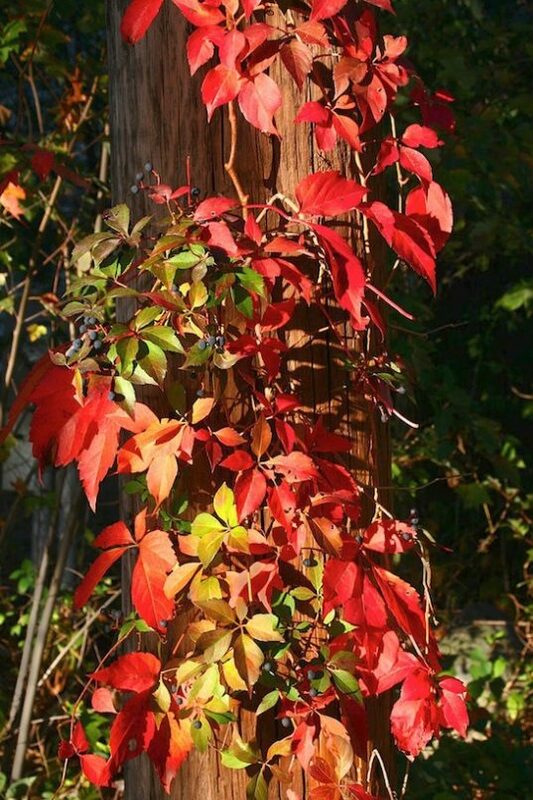 Native to North America, Virginia creeper is grown for its vigorous growth and high tolerance of a range of conditions. 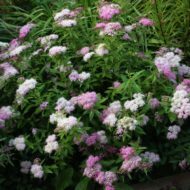 It has green foliage, with yellow-green flowers blooming in May to August. 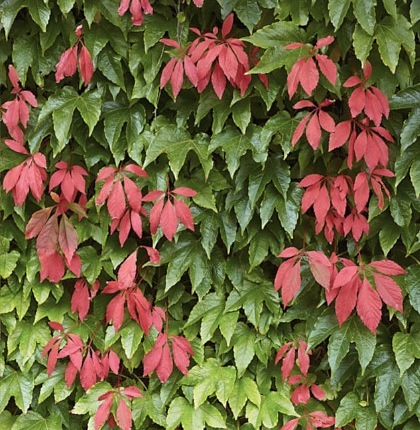 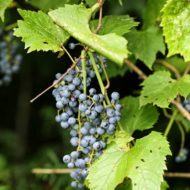 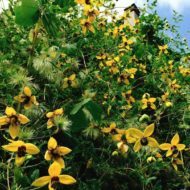 It grows to 50 ft tall and 10 ft wide, working well as a ground cover or vine.